Beijing is merging its biggest steelmakers into even bigger, more efficient competitors. BEIJING (AP) — China's steel mills, a target of President Donald Trump's ire, are the industry's 800-lb. gorilla: They supply half of the world's output, so their every move has a global impact. Beijing has closed some mills and eliminated 1 million jobs but is moving too gradually to defuse American and European anger at a flood of low-cost exports that is double the volume of second-place Japan. 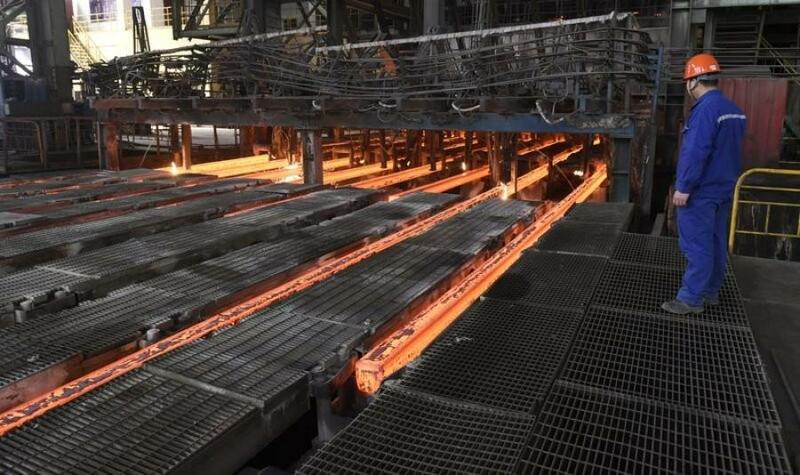 “Without the capacity cutting, there would have been much more production than there is now,” said Wang Suzhen, an analyst for Mysteel, a news service that follows the Chinese industry. Last year's steel exports fell 30 percent from 2016 to 63 million tons, but that still was one-quarter of the global total and more than twice Japan's 30 million tons. Looking for Construction Jobs? Check out Iron Jobs.